Election Day is Tuesday, but the 2018 Illinois primaries are already on! Early voting is the hot way to beat the lines. 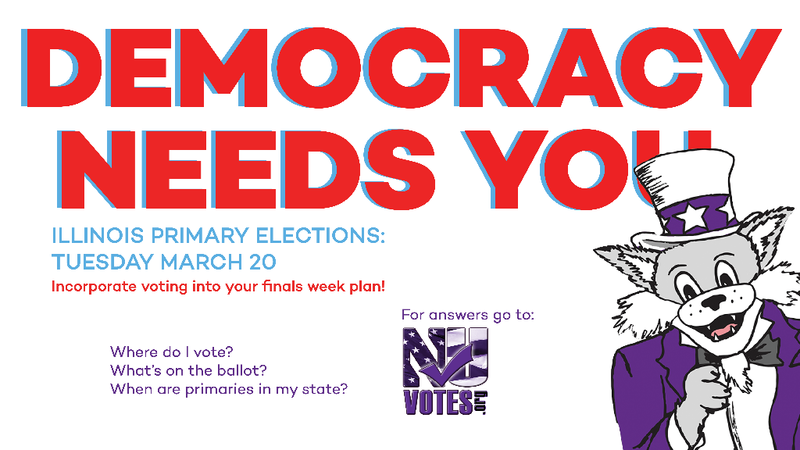 We’re the Chicago Democracy Project @Northwestern Political Science, so we try to spur civic engagement among our students and colleagues here at NU. Our partners at NUVotes, from the Center for Civic Engagement here on campus, has developed a great voter guide for 2018, with practical pointers to help you register and vote (especially if you’re far from your home base) and where to get some info about the issues and candidates themselves. Check it out here. Check out or previous post on practical info here.